Hampshire HS Goes Gold for Pediatric Cancer! 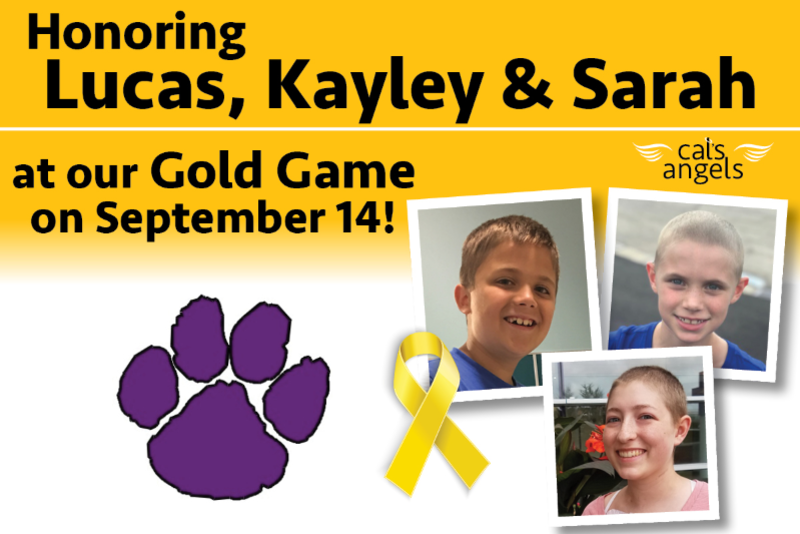 Students are raising awareness for Pediatric Cancer during the month of September by wearing GOLD and hosting a Gold Game on 9/14! HAMPSHIRE HIGH SCHOOL IS GOING GOLD TO HELP KIDS FIGHTING CANCER! 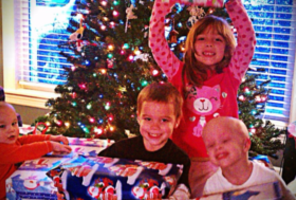 Lucas is 9 years old from Gilberts battling a soft tissue cancer. 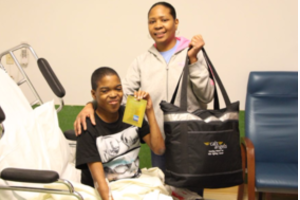 Lucas wished for a backyard play-set and gaming system. Cal's Angels was so happy to make his wish come true! GOLD T-shirts will be for sale during lunch hours (9/11-9/14) the week of the gold game and on game night. 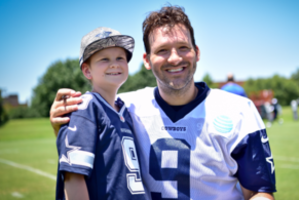 All donations will fund Cal’s Angels mission to help kids fighting cancer through wishes, awareness, and clinical trial research.